Michael is very ambitious and ready to work for you. With a Bachelors degree from Letourneau University in Business and years of experience working with people on all levels. 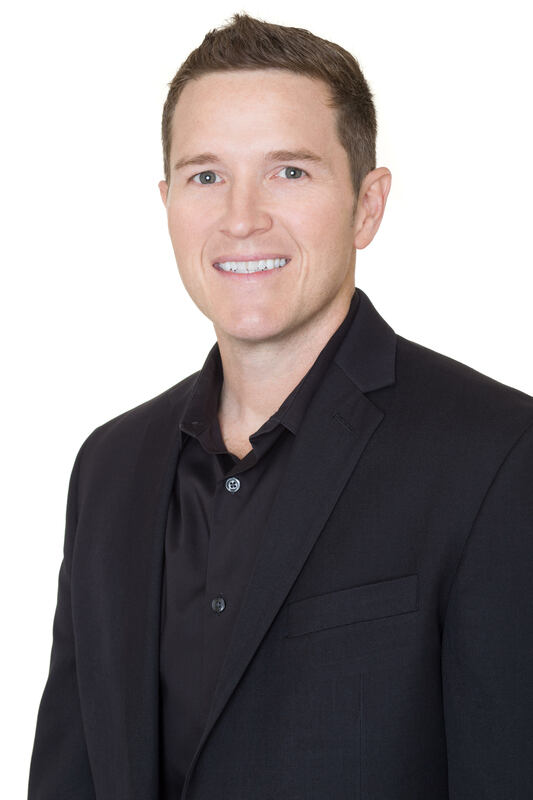 As a Broker who has built a dedicated team and who's an expert in this local area, Michael brings a wealth of knowledge and expertise in the Houston Real Estate Market. It's not the same everywhere, so you need someone you can trust for up-to-date information. Michael is eager to serve you. Here are some of the things he will do for you: You need someone who knows this area inside and out! I can work with you to find the right home at the right price for you, including all the neighborhood amenities that matter - not to mention the essential criteria you have for your ideal home When it's time to move, you need someone who will advertise your home, show to prospective buyers, negotiate the purchase contract, arrange financing, oversee the inspections, handle all necessary paperwork and supervise the closing. I can take care of everything you need, from start to close. Often times buyers don't visualize living in your home the way you do. I can make your home attractive to its ideal audience - which can help you get top dollar. Things like staging the home, making repairs or minor improvements, or even simply painting the walls can be the difference between a home resting on the market and one that's sold fast. Brenda was born and raised in Houston, TX. 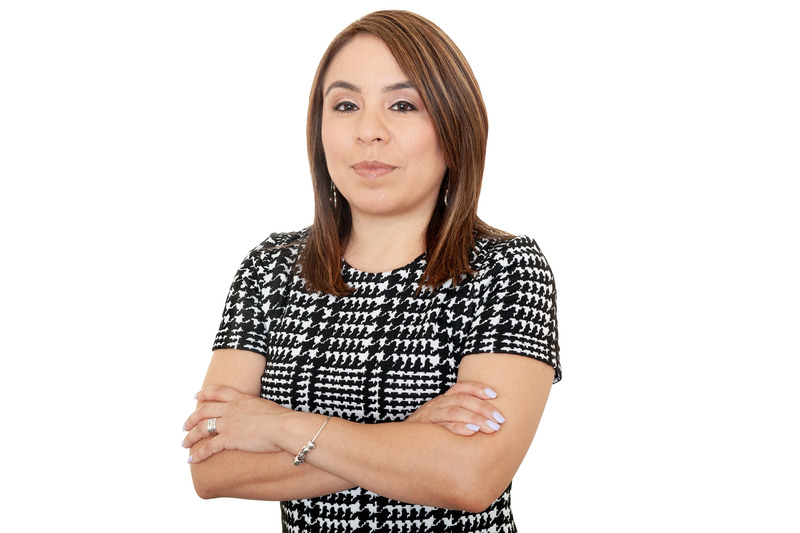 She attended the University of Houston-Downtown where she studied Criminal Justice before transitioning into a career in the financial industry and spent the last 17 years of that with JP Morgan Chase Bank. During her career, customer service was a top priority, and continues to be to this day, while helping clients make of their most important purchases. Brenda loves to travel, watch baseball and spend time with family. Brenda and her husband, Ramon, live in Atascocita and have one son, Ray. Susan was born in Houston, Texas and spent eight of her childhood years in Mexico where she traveled the country, learned the language, and explored the culture. 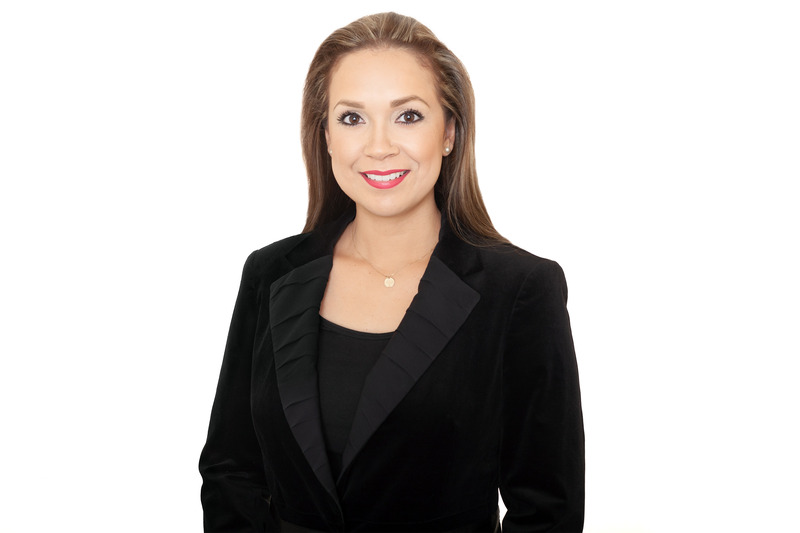 It was through that fascination and life experience that she developed a passion for people, travel, architecture and design which led her to pursue a career in real estate. Having a heart for serving others, she enjoys building a rapport with clients and making their real estate dreams a realty. Being fluent in Spanish helped open the door for international connections and relationships. Susan and her husband now reside in Houston, Texas with their two sons. 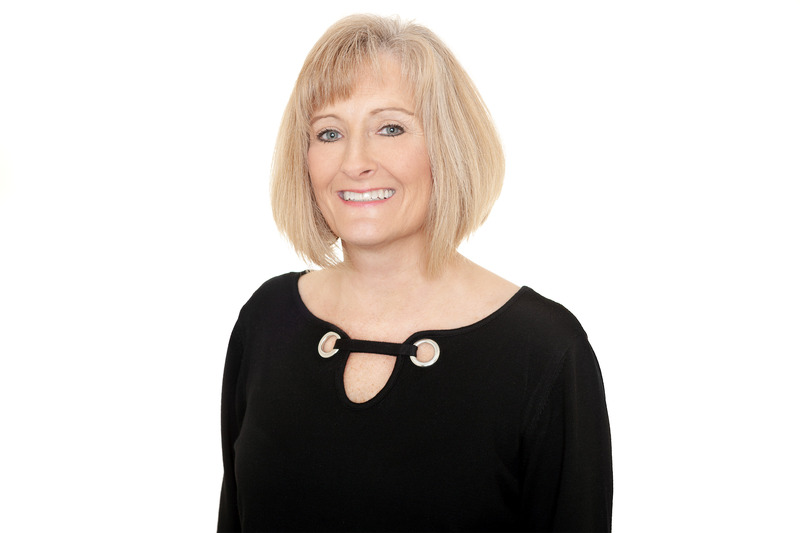 Karen joined The Michael O’Neal Group in 2018 as the Transaction Coordinator to our team of dedicated agents and as the Executive Assistant to Michael O'Neal....bringing years of real estate experience. While living in the Beaumont/Orange Texas area, Karen earned her real estate license in 2005 and began her career in residential sales. Over the years she gained extensive experience in property management as well. Karen and her husband Keith, were very involved in the community, church and school sports where they raised their 2 sons. They have now added 2 daughters-in-love and 3 perfect grandkids to their family who are the light of their lives and love spending as much time with them as possible. After a job transfer in 2012, their family moved to Kingwood and began a new chapter of life in the Houston area. Karen worked in the title industry for 4 years gaining more expertise in the real estate field. She is now extremely excited to join the family of this fast growing, top-producing and award winning team!